Quite a solid newsweek, including a slew of notable stories in fashion, sneakers, art, business, and technology. 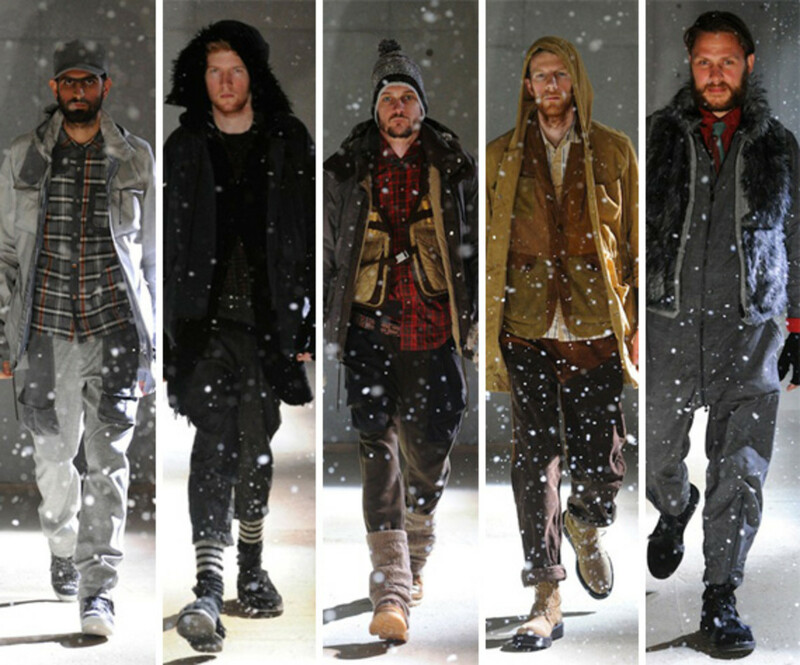 First up is the AW2011 movie from White Mountaineering, which shows that for the coming season, the label is taking some of it&apos;s strongest suits, and giving them season-appropriate updates. 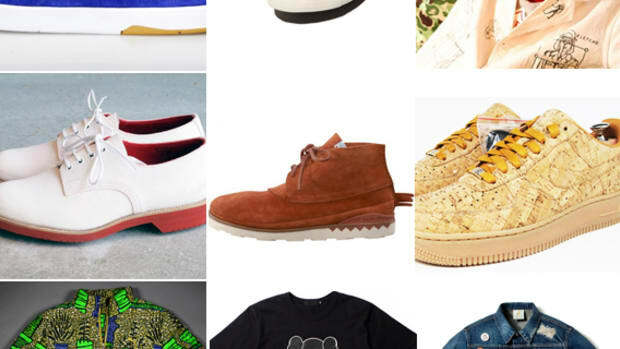 And a potentially huge win for retailer Karmaloop was announced this week too: that Pharrell Williams will take the role of Creative Director at the retailer&apos;s Karmaloop TV media channel. 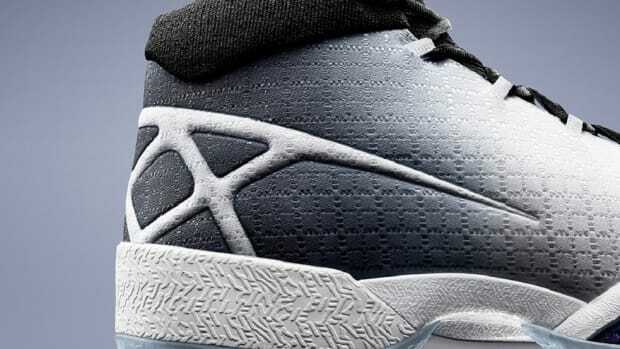 And in a week filled with sneaker news, one takeaway story might be the release of a new colorway of the Swizz Beatz-designed Kamikaze by Reebok, which sold out in 10 minutes. 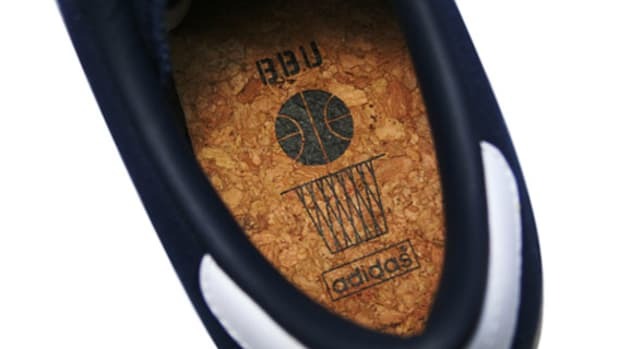 Another sneaker designer (with a bit more pedigree) was featured in video trailer this week; Mark Ong (SBTG) is the subject of a forthcoming video done by film crew Vita Brevis. 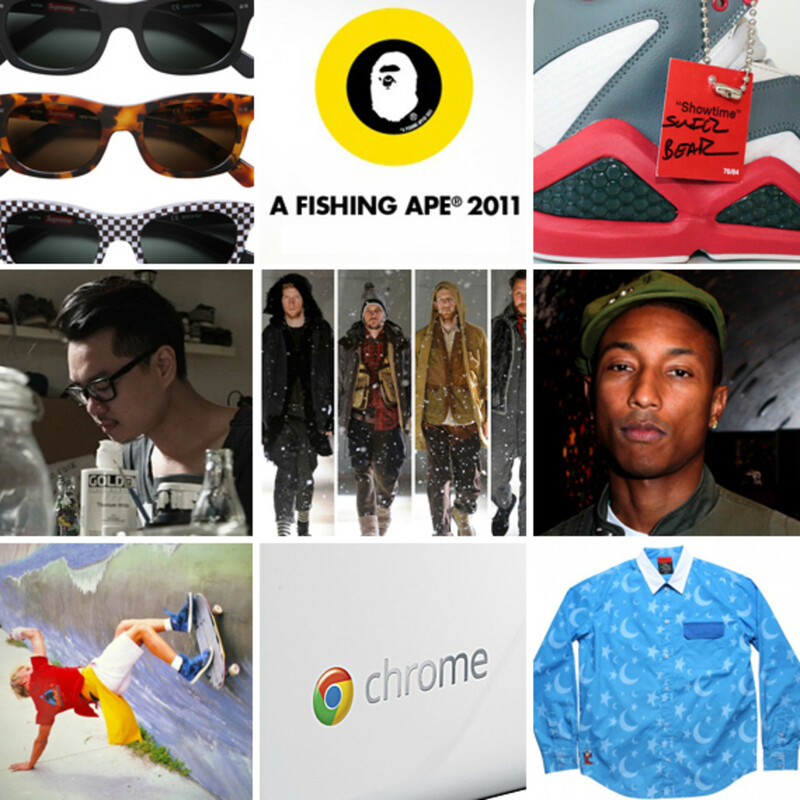 Supreme released a new model of sunglasses this week, the Alton, with vague resemblance to the slightly horn-rimmed frames of Kurt Cobain circa early 1990&apos;s. This week also saw the second release in the boundary-pushing collaboration between BAPE and Daiwa, plus the first event held to commemorate the 30th anniversary of seminal skateboard magazine Thrasher, which included new art by Neckface. And in technology news, Samsung released it&apos;s Chromebook this week - providing a solid consumer product platform for Google&apos;s bid for dominance in the operating system wars. 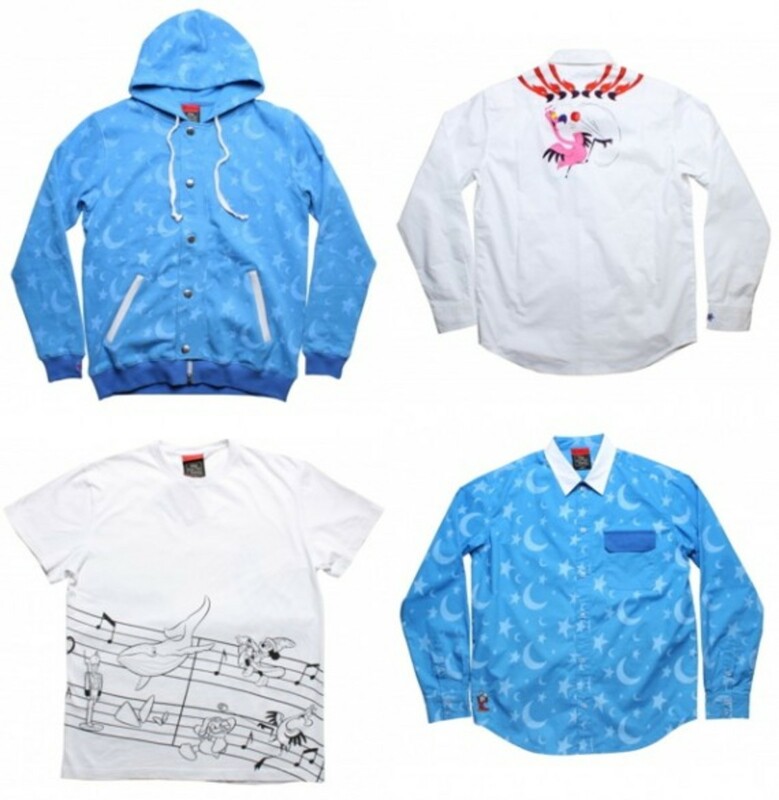 Finally, a classic collaboration, involving some usual suspects: the first drop in the PHANTASIA capsule, done by CLOT, PHANTACi, and Disney, was released this week, showing shamelessly playful designs. 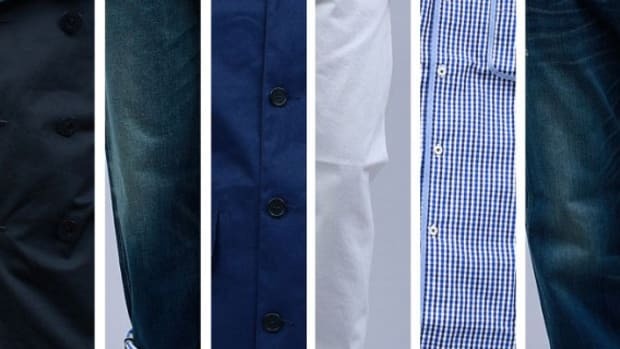 Check out details on all of these stories after the jump. White Mountaineering released a video this week which offered the fashion world at things to come from the brand, which seems incapable of stale design. The coming season sees some of the label&apos;s strongest themes - geometric patterns, multi-layered pieces - revisited in classic muted fall tones. All in all, it sticks to the fundamentals that have made the label one of the most exciting in Japanese fashion in recent years, while keeping things highly innovative and contemporary. 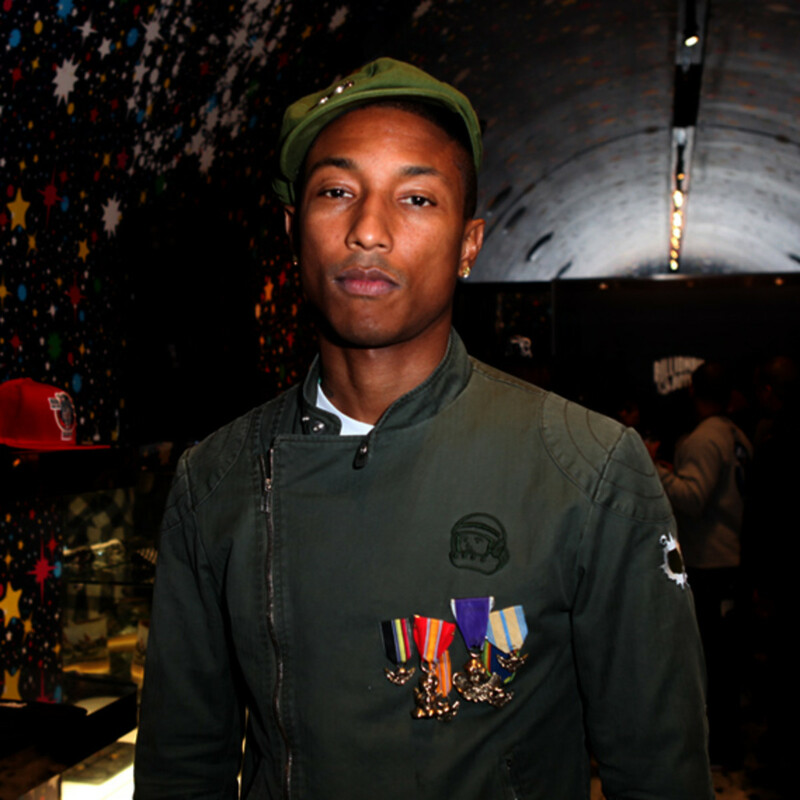 In a move that is a definite win for retailer Karmaloop, it was announced this week that Pharrell Williams will become Creative Director for the label&apos;s lifestyle channel, Karmaloop TV. Of the program, Williams says: "once again give intelligent and creative youth culture a voice and a TV entertainment brand they can call their own, something that has been missing for a long time now. We intend to create amazing programming that really speaks to this group and is innovative, fun and groundbreaking. Progressive youth culture is hungry for different content than what is out there now they are currently massively underserved." 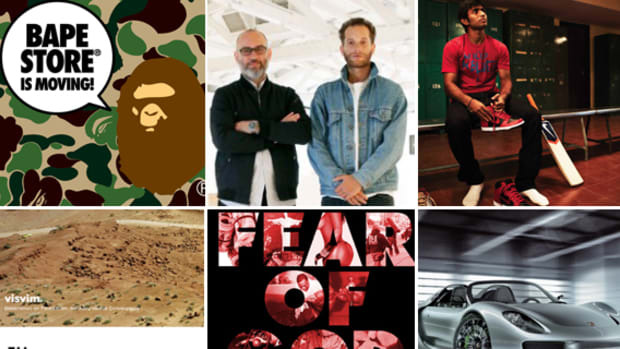 Karmaloop has become a bit of a lowest common denominator of streetwear - virtually encompassing every new label and trend in a certain segment of street style. What Williams offers is the chance for the retailer to position itself solidly as a cultural portal, and not just a place to buy brightly colored headphones. 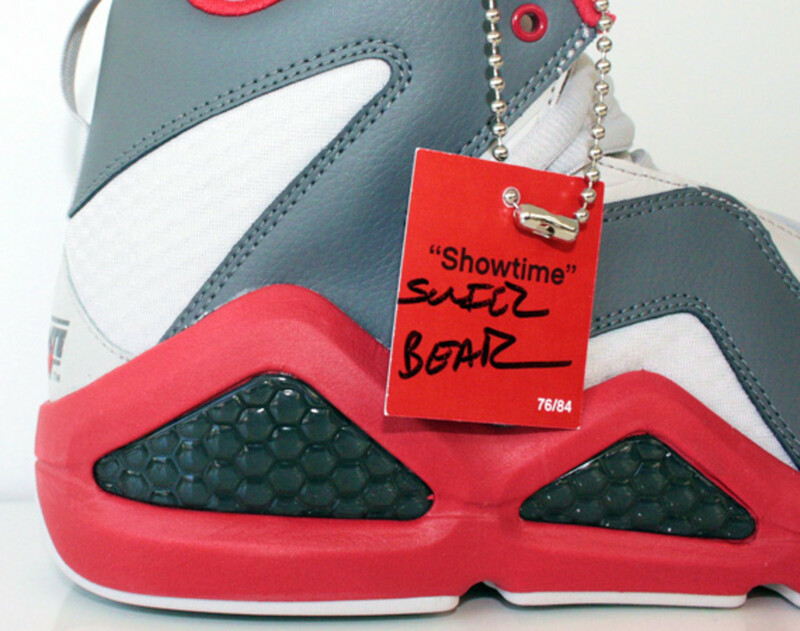 The Red/Grey/White colorway of the Swizz Beatz x Reebok collaboration sneaker was released this week - and sold out within 10 minutes. However, it should also be noted that only 84 pairs were released, and each came with a hangtag signed by the rapper. The next release of the Kamikaze sneaker in the grey/green and black/white/orange colorways, is set for June 10th. 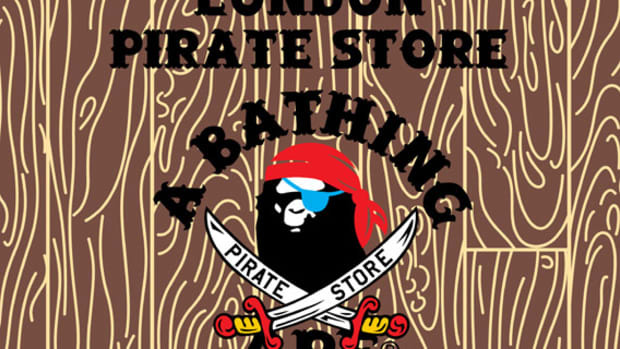 Look for them at key retailers in NYC, Boston, Philly, DC, Baltimore, Atlanta, Miami, Houston, Chicago, Detroit, New Orleans, LA and San Francisco. More detailed information to come at a later date. 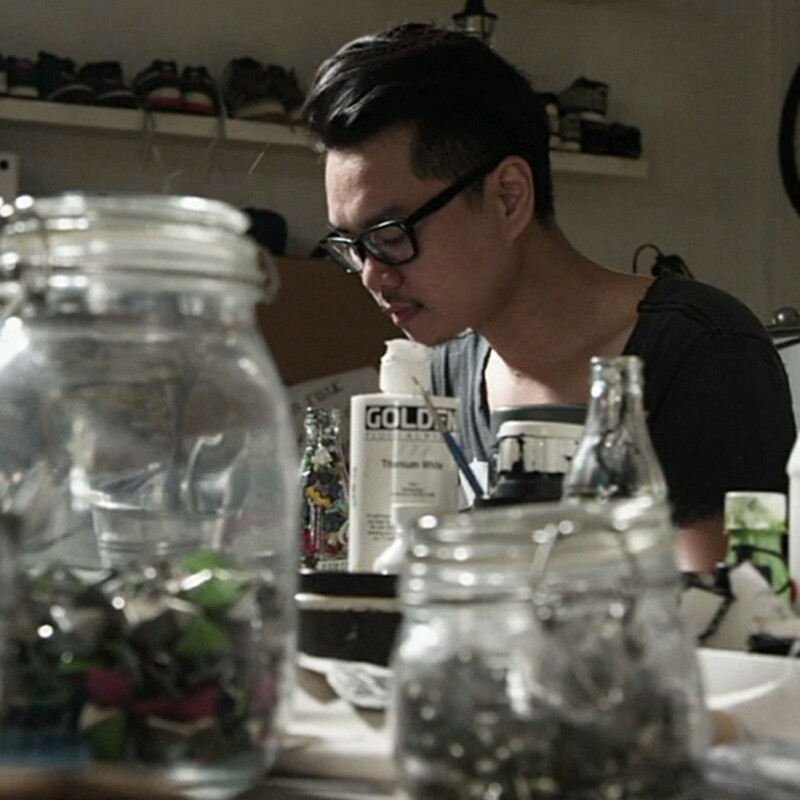 This week brought the preview for an upcoming video which documents artist Mark Ong, better known as sneaker customizer SBTG. The Vita Brevis film crew looks into the creative inspirations for the 138 Collection, a limited edition series with FICE, a Singapore-based street wear boutique. 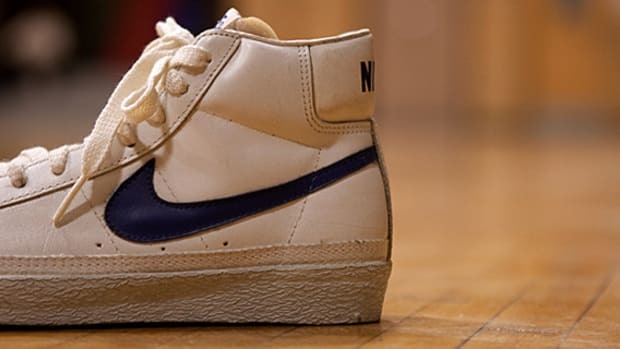 Coming on the heels of another look at Mark Ong, courtesy of Canon, this is another welcome look at one of the key figures in the current generation of independent sneaker customizers. 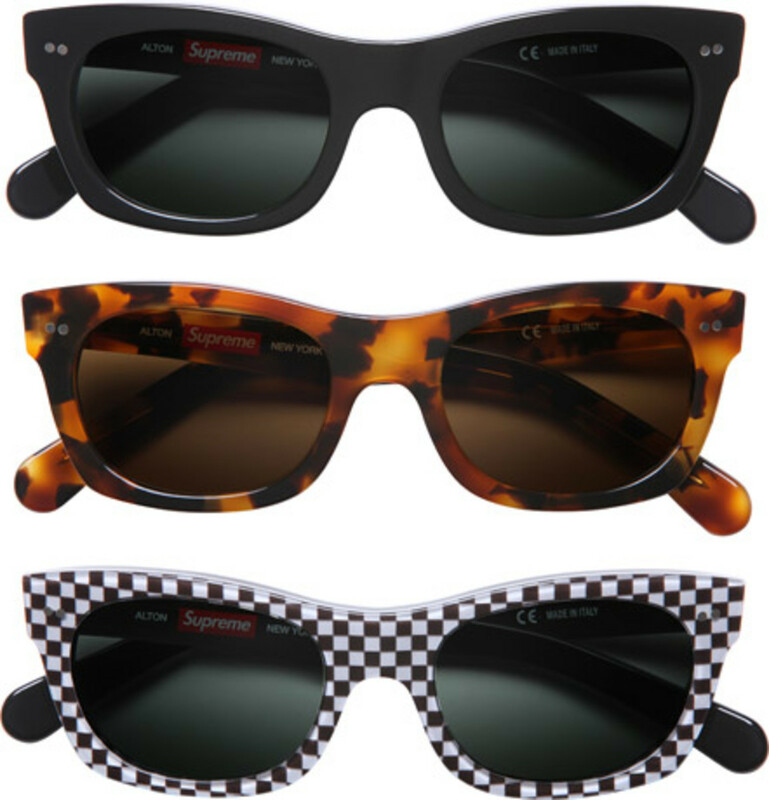 The Spring accessories keep coming from Supreme, this week with the Alton sunglasses. Made by hand in Italy, with a glass lens by Barberini, the glasses were available with frames in black, tortoiseshell, or checkerboard, with smoke grey lenses. The shape is very lightly horn-rimmed, vaguely reminiscent of the frame style made famous by Kurt Cobain in the early 1990&apos;s.
BAPE took on an interesting collaborative partner in the capsule collection done with fishing equipment maker Daiwa. 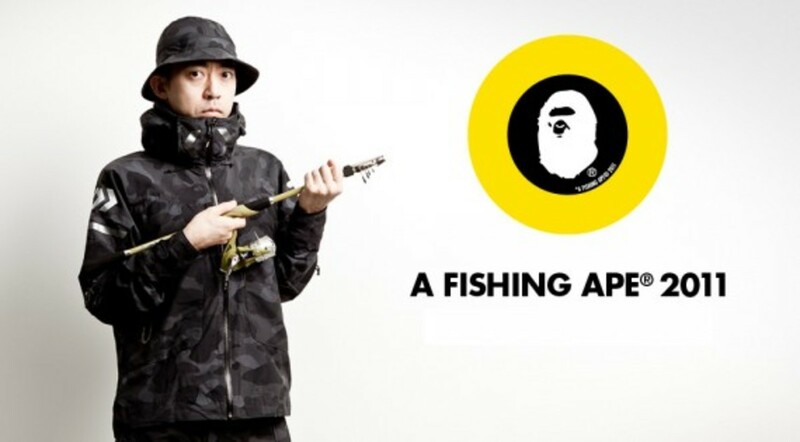 We got a look at the second collection in the line, entitled A FISHING APE, which includes standard fishing appropriate pieces, and even a BAPE branded rod and lures. 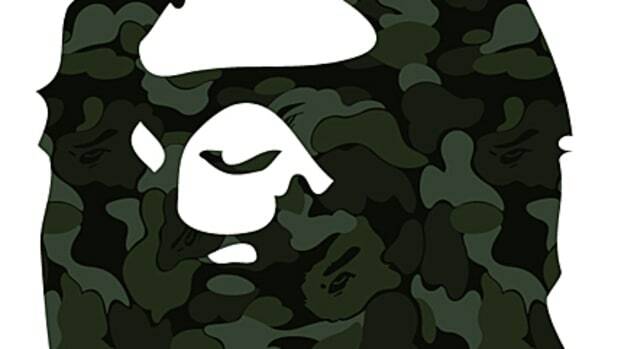 Overall, while possibly a difficult concept to pull off, it&apos;s quite a successful departure for BAPE, and sees a very attractive tonal black flip of the BAPE camo. Thrasher Magazine, celebrating it&apos;s 30th anniversary this year, is planning a number of events to commemorate the occasion. This past week, at the Art Now Gallery in San Francisco, the seminal skateboard magazine put on an event featuring a selection of thoughtfully curated photography, arranged chronologically throughout the gallery. The event also featured some new work, courtesy of Neckface. The magazine will hold additional events throughout the year, with shows planned in New York, Washington DC, and Southern California. It&apos;s obviously been a big week for Google, with many new product and business announcements coming from the search giant&apos;s annual I/O developer conference. 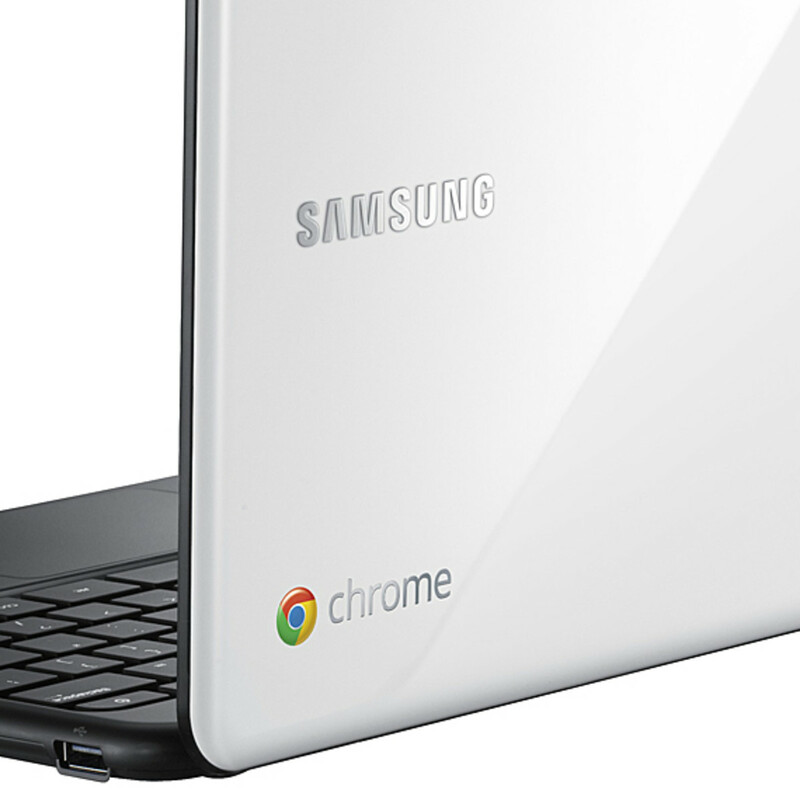 And one nice feather in Google&apos;s cap comes in the form of the new Samsung Chromebook. Google is making a full court press to be a force in the operating system world, taking aim at both Microsoft and Apple. Later this summer, virtually all Google Docs functionality will be available off-line, and this latest Samsung Chromebook gives the new Chrome OS a home in a very attractive consumer product. Last but not least, a classic collaboration, involving Asian streetwear godfthers CLOT and PHANTACi, and heavyweight brand Disney. The capsule - dubbed "PHANTASIA," is inspired by the 1940 Disney classic Fantasia; this first release includes some playful tops, including some very well executed button down shirts, which incorporate a sense of blatant playfulness.